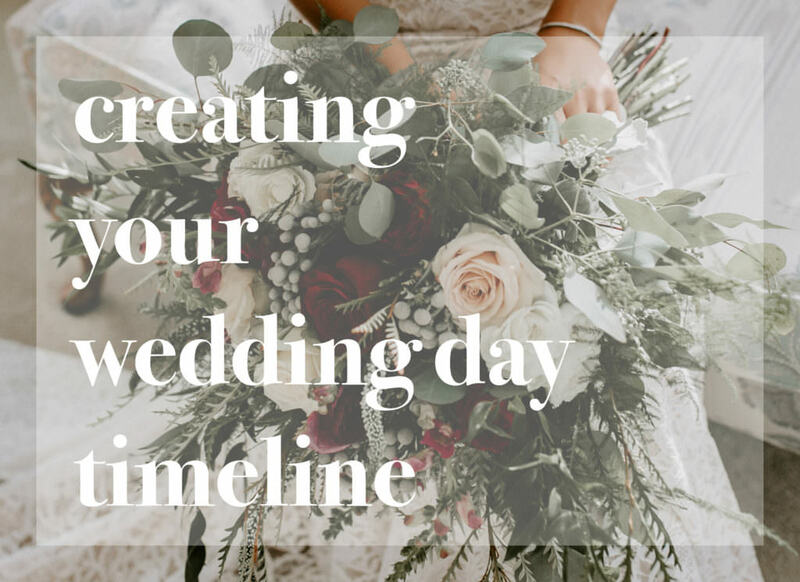 One of the biggest tasks of planning a wedding is creating your wedding day timeline. While this is one of the most important parts of your wedding and will be essential to all of your vendors, getting started can be daunting. If you have a day-of coordinator or wedding planner he or she will typically take care of this. If you’ve decided to go at it on your own, creating your timeline will help you organize your day. Don’t know where to start? We’re here to help! Keep reading to find out what questions you should ask yourself to get started, our tips to keep in mind and a sample timeline. First things first. Before we get started on a timeline we reach out to our couples and have them answer these 15 questions. Once you know times for the major events of the day, you can fit in all the extras. Talk to your vendors. 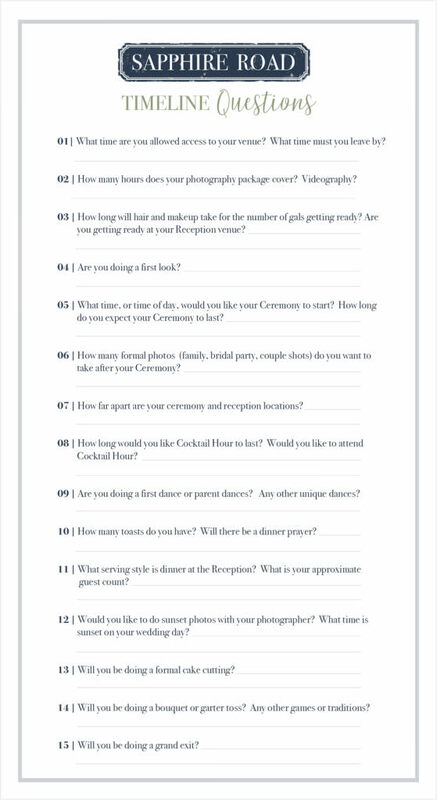 It is particularly important to discuss some of these questions with your photographer and caterer. Your caterer will know best on how long it will take to serve your guests based off of your guest count and serving style. Your photographer will be able to give you an idea on how much time to allot for photos based off of your photo list. Your officiant can help you determine the length of your ceremony and your hair/makeup crew will be able to give you a time frame for everyone to get ready. Your DJ will help you with a specific timeline for entrances, specialty dances, speeches and cake cutting. Don’t be afraid to reach out and ask these questions! The key to a smooth event is that everyone involved is on the same page. Hands up to Heaven. Traditionally, shorter ceremonies start at the half hour. It’s suppose to be good luck for both of the hands on the clock to be facing up when you’re officially married. If this isn’t important to you, skip it! But it’s something to keep in mind if you’re the traditional type or just like the idea. Plan for guests to arrive early. And late. No matter what time you put as the start time some guests will arrive up to an hour early to “check the place out” or 5 minutes late because of traffic. One piece of advice is to put your ceremony start time on the invitation, however, assume it will be 10 minutes later on your timeline. There’s nothing worse than your always-late friend sneaking into your ceremony right as you’re walking down the aisle. Worried about guests getting bored? Create a cute program with fun facts about you and your fiancé or a who’s who on your bridal party. 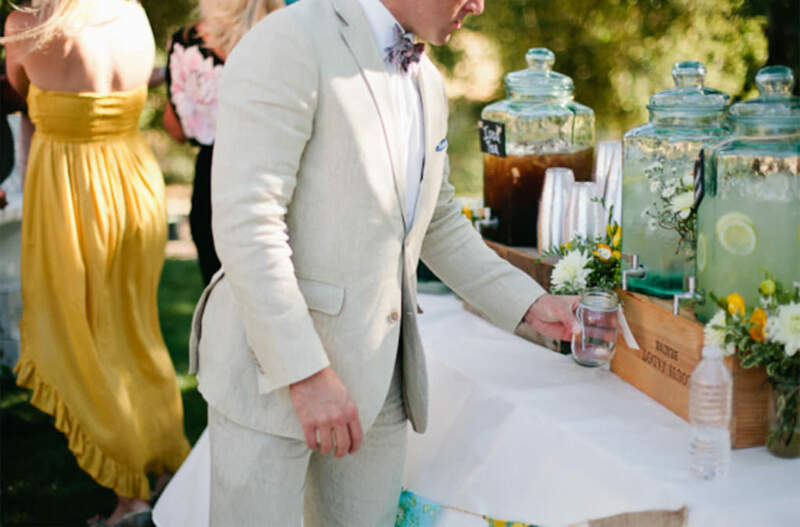 If you’re having a more casual wedding, create a small drink station for guests to have a refreshment while they wait and during the ceremony. If you have a lot of speeches, break them up. Speeches are one of my favorite parts of a wedding. It allows guests to get to know the couple and their individual personalities from a different perspective. However, if you have a lot of speeches, it’s best to break them up throughout dinner. Guests tend to get antsy if you make them wait too long and inevitably start tuning out the last few speeches. Start with one or two, serve dinner, and in 30 minutes, or so, have another two. The same goes for parent dances. I like to kick off the reception with the couple’s first dance, head into speeches (as long as there aren’t too many) and then serve dinner. About 20 minutes before dinner ends start your parent dances. This is a great time saver if you want to get more open dance floor time with family and friends. Sunset Photos. 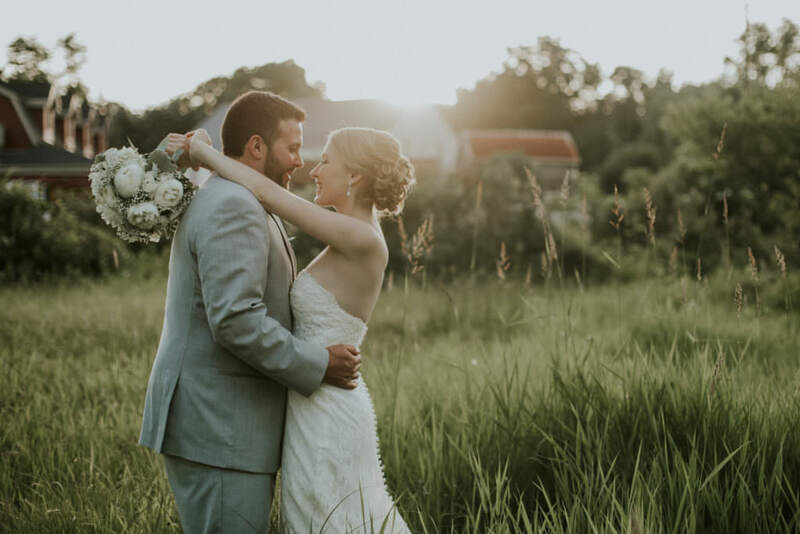 They capture the most gorgeous light and will probably end up being your favorite photos from your wedding day. A simple google search for “what time is sunset on [my wedding date]” will give you the correct time. Plan to take them 20-30 minutes before sunset but be sure to discuss details with your photographer. They will know what time they prefer to shoot and how much time to designate for these photos. Your timeline is not written in stone. Keep in mind that everything on your timeline will likely fall 10-20 minutes from when it’s actually written out. It is impossible to plan for every potential hiccup throughout the day. As long as you don’t keep guests waiting too long and food isn’t cold, it’s ok if the timeline of events shift that day. This is one reason why it is so important to hire a day-of coordinator. I know it’s an added expense to an already expensive day, but I would highly recommend spending the extra money if you can. 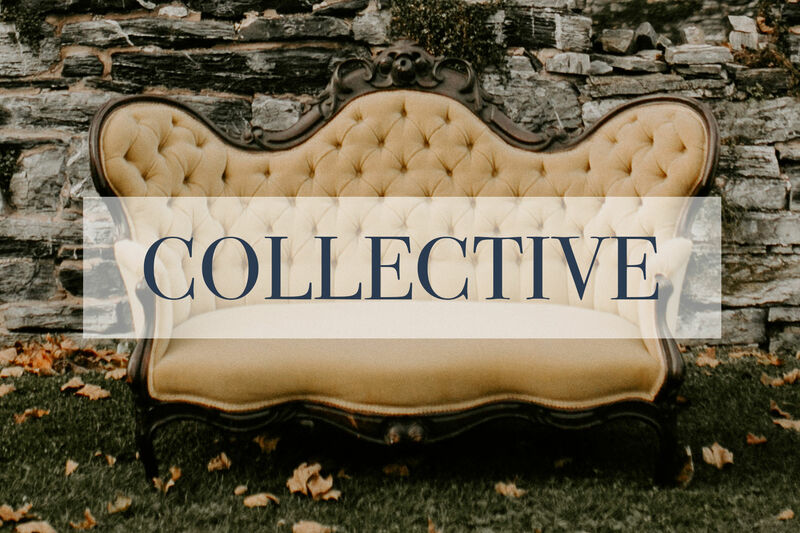 A coordinator will make sure everything is set up correctly, that your guests are taken care of and be the point of contact for any vendor hiccups. Even better, they are there to gracefully get you out of that never ending conversation with Great Aunt Betty so you can enjoy a drink with your new spouse. Below is an example of basic sample timeline. 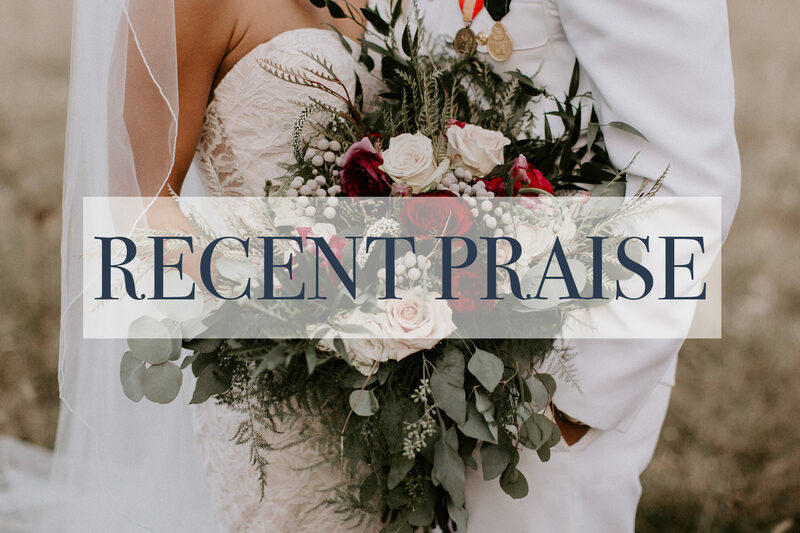 Keep in mind that you can get as detailed as you would like for your own personal timeline, however, it’s best to create simpler versions for your major vendors and e-mail them out the week before your wedding. Your DJ won’t need to know the order bridesmaids are getting their hair done and including all of that extra detail can be overwhelming for vendors. Want to go the extra mile? Create personalized copies for your family members and bridal party so everyone knows where they need to be and when. This especially helps with keeping formal photos organized and speedy. 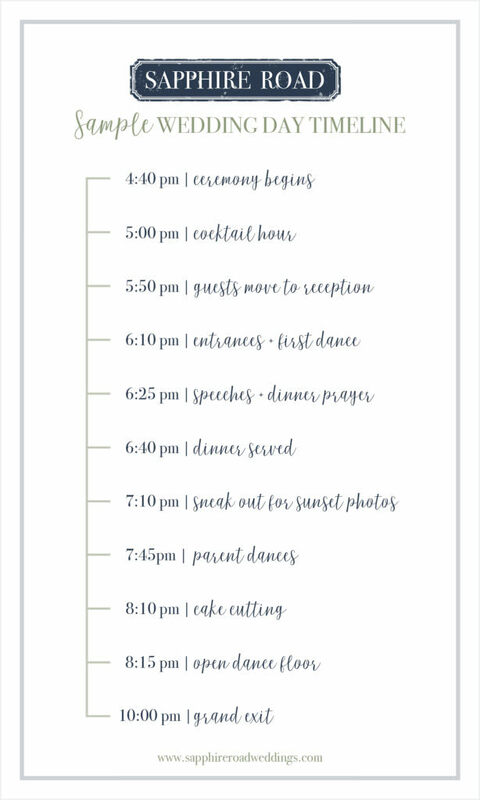 Have any specific questions regarding your own wedding timeline? Comment below and I will offer my best advice! Happy planning! Hey, we get it. You have a dozen Pinterest boards dedicated to your perfect wedding. From your shoes to your dress, your flowers to the donut cake that’s so you. But how do you get from those Pinterest boards to the big day? That’s where we come in. At Sapphire Road we believe your wedding is not just one day but an adventure leading up to your actual 'I dos'. We strive to make the planning process simple and stress-free but most importantly, fun (yes, real wine sippin', flower pickin' fun!). 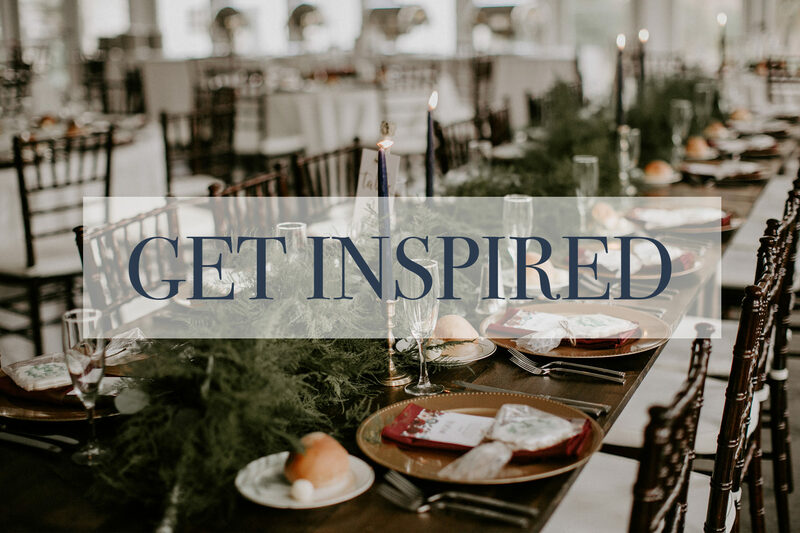 Through thoughtful planning and execution we will help you discover your style and create an event that is completely one-of-a-kind. We promise to make your journey to husband and wife as exciting as the wedding day itself. We will bring the wedding you've been dreaming of to life.